The Khans are an international brotherhood of creative individuals formed in the year 2000. We have our roots in the obscure side of gaming, Fallout Tactics and 80's post-apocalyptic movies and are known for raiding small online communities under slogans such as "Things just got worse! ", "Dirty, Mean and most importantly RUDE!" and "Oh Slash, it's TKs!". 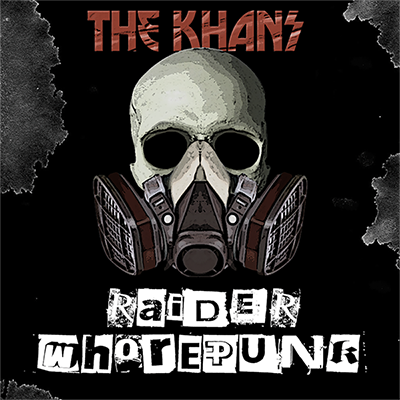 Raider Whorepunk (2016) is the first expression of our distinct and unique subculture to surface into the mainstream.